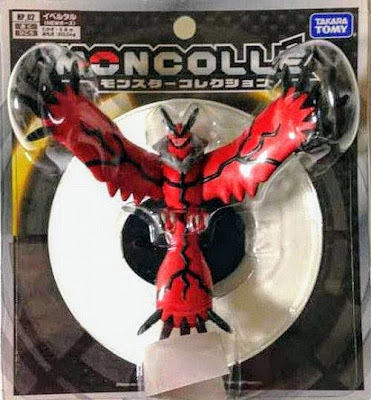 Pokemon figure Takara Tomy Monster Collection MONCOLLE hyper size HP series Yveltal イベルタル. Movable tail. 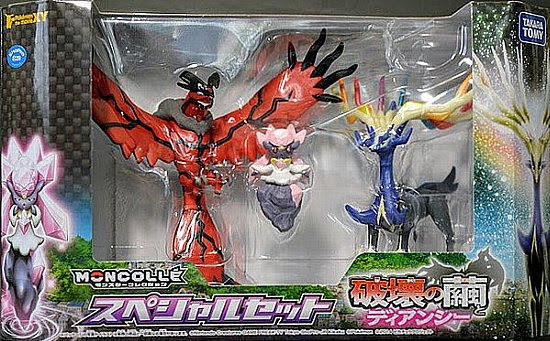 Renewal pose in 2014 Diancie movie set. 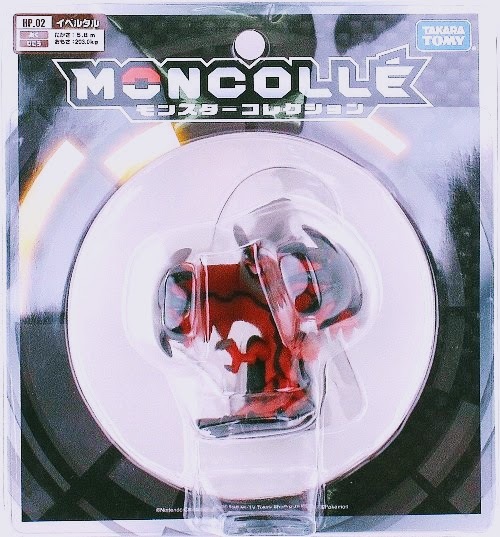 Movable wings. Same as renewal in MONCOLLE HP series. Yveltal in YJ Auction ?